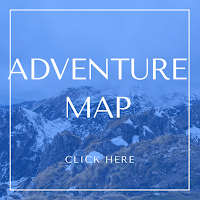 This short hike is exposed to all elements, so be sure to wear plenty of sunscreen, a hat, and bring snacks and a minimum of 3 L of water per person, plus water for the dogs (if you bring them). 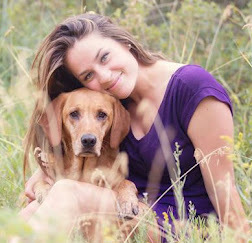 This trail is kid and dog friendly. Though we saw several dogs on leash, it is not required. 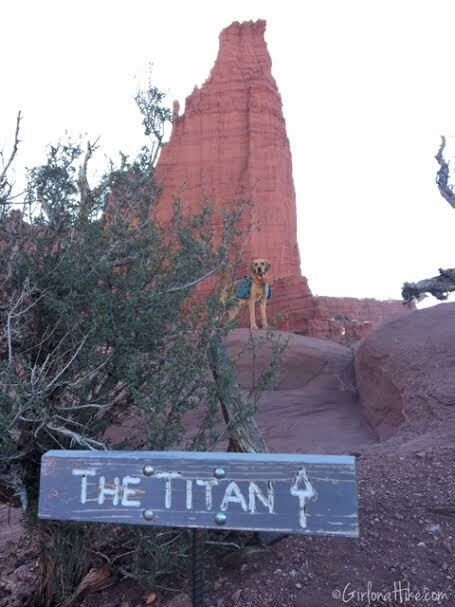 Most people will only hike to the half way point, where there is a sign pointing out The Titan. 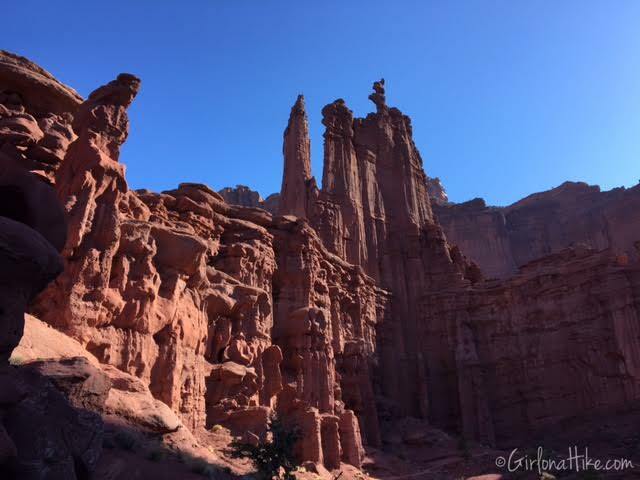 Keep going though - the best view is near the end when you get a full panorama view of The Fisher Towers. 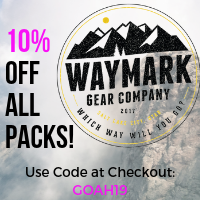 From Moab, head North on HWY 191, then head East along the Colorado River (HWY 128). 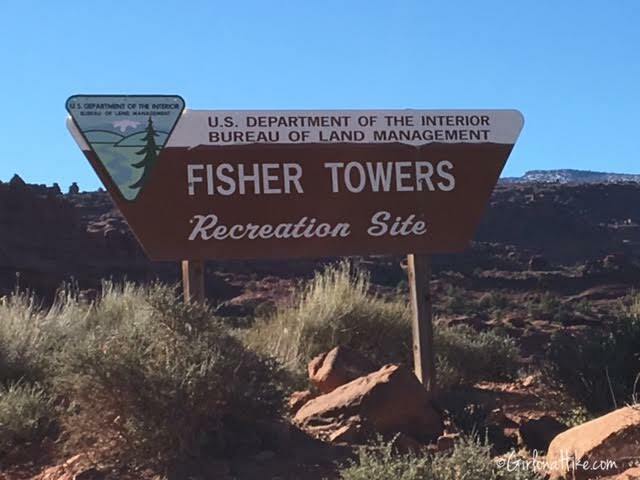 Drive for 21 miles, then look for the brown Fisher Towers sign. Just over and down the hill, you will turn Right onto a dirt road. Compact cars, such as my Sonata, will make it just fine. 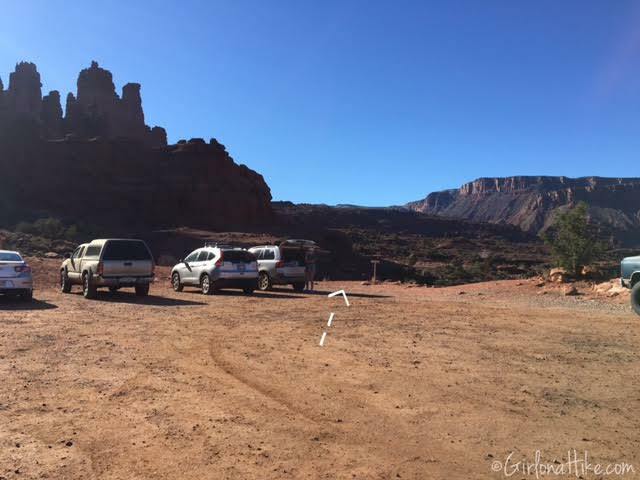 Drive to the very end of the dirt road until you reach the parking lot and TH. Be aware that after 9am on weekends, the parking lot fills up very quickly, and you may need to park down the road, then walk up to the TH. Here's a driving map. We drove down to the Onion Creek Campground late Friday night. We arrived in the dark, and the main loop was already completely full of campers. 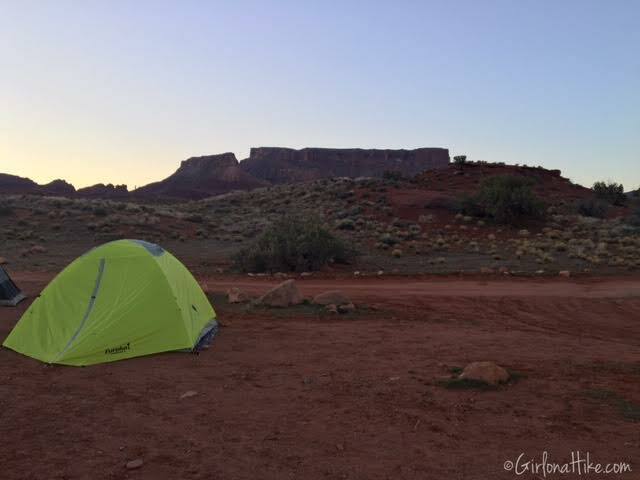 We drove over to Group Site B, and found a nice, wide open spot for our 10 people each with their own tent. After we got all set up though, an RVer came over to let us know that he had reserved that same spot several months prior, and that we would need to leave as early in the morning as possible, since he had a large group on the way. We asked if there was any way we could share the spot, and he said no, since there is a limit on group size and he didn't want to be overcharged on his credit card. 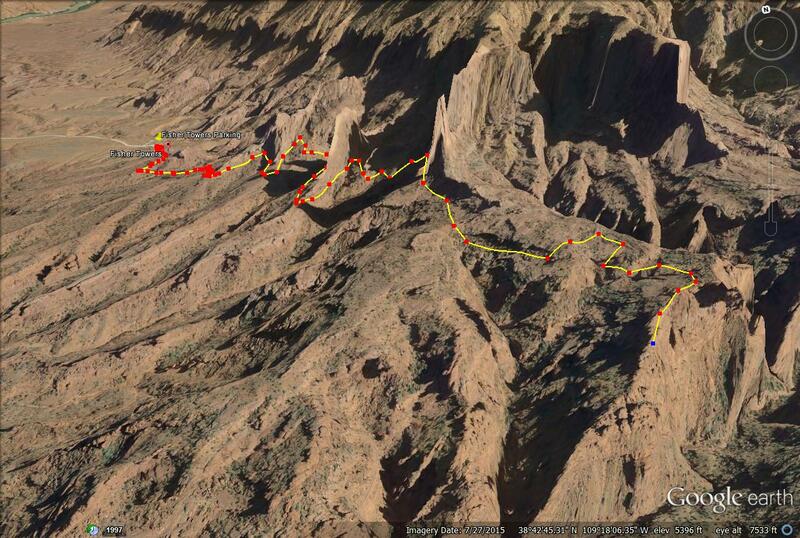 So, two of us drove up and down the river at 10pm, in search of another area to camp with 10 people and 8 dogs. Nothing was available. 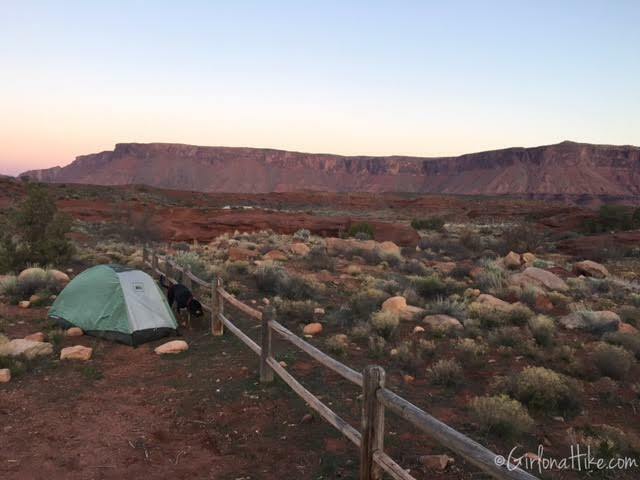 We went back to the RVer, and told him we would need to sleep there that night, but we'd be out by 9-10am. He was fine with that, but it was a big hassle for our group to have to take down everything the next morning. When I had looked at the camping info for Onion Creek, it said everything was first come, first serve. I wasn't aware that group sites could be reserved. Lesson learned - check to see if the group sites are reserved before getting out all the gear! That night I didn't get any sleep for fear of not finding anything big enough for our group on a Saturday. Sunrise was gorgeous, and we could actually see where we set up our tents. We were able to get everyone up, fed, packed, and out of Onion Creek Campground by 9am. I'd say that's a record for a group of 10! From Onion Creek Campground, the drive was only about 2 miles to the North, to the turn off. We followed the dirt road all the way to the end. Official TH sign. Right behind this sign you'll see the "Photo Trail". Although this offers a pretty view of the towers, it is not the full hike. The best time to view the towers from the Photo Trail are at sunset, when the orange and red colors really burst on the West facing sides. The trail begins in the SE corner of the parking lot. Immediately the trail drops down. And wraps around a few corners. 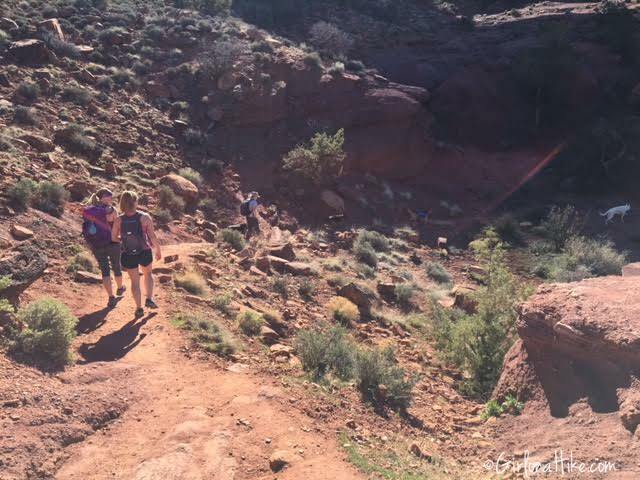 Within the first 10 minutes of hiking, you will cut between two large rock walls, with rock steps to help you down. The famous "Corkscrew Summit" - a climber's paradise with amazing view. To see what it looks like from the top, check out this video. The highest tower, The Titan, which is 900 ft, was first climbed in 1962 by three men from Colorado. 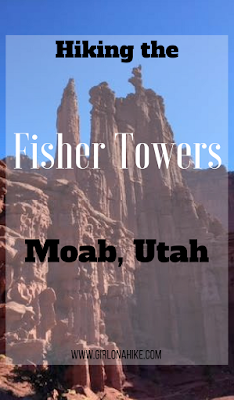 Their ascent was described in the "We Climbed Utah's Skyscraper Rock" published in National Geographic, November 1962. 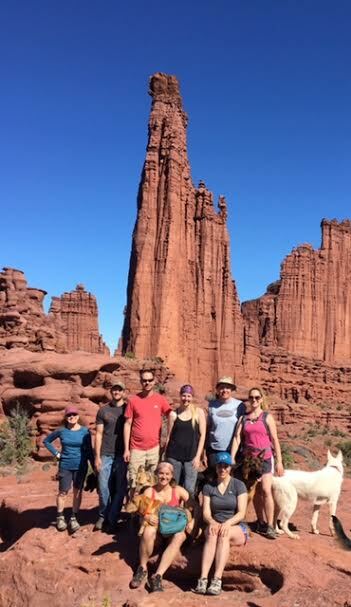 Although the crumbly texture of the Fisher Towers offers less than ideal conditions, rock climbing is now relatively common in this area as a result of improved climbing equipment and techniques. 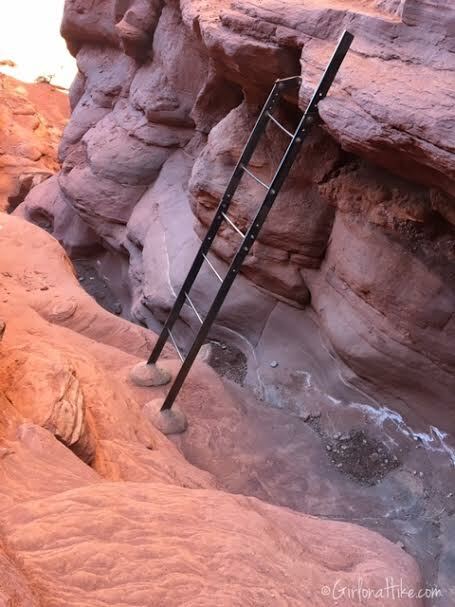 Just after you pass The Titan sign, you will walk along the East facing wall, then will drop down, and will need to go down this ladder. Large dogs will not be able to get down that ladder, even with help from a friend. 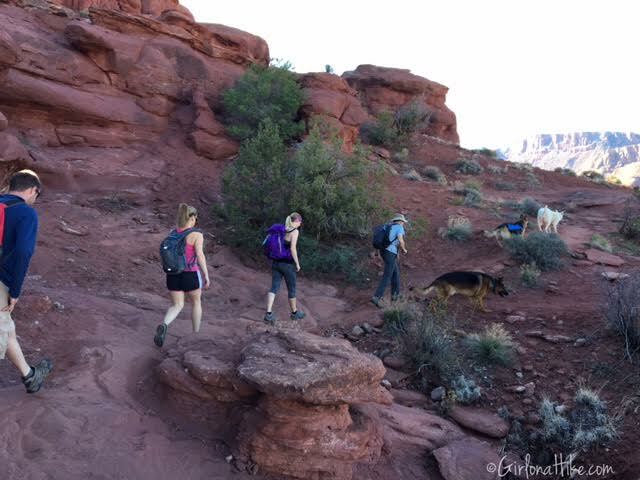 The easiest way for the dogs to get to the other side, is to actually hike above the ladder (up the hillside), then down this little slot canyon. 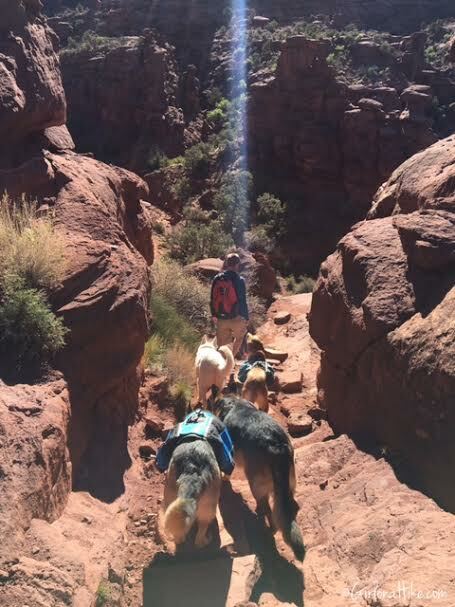 All of our 8 dogs needed to do this, and hiking through it was more fun and prettier than taking the ladder. 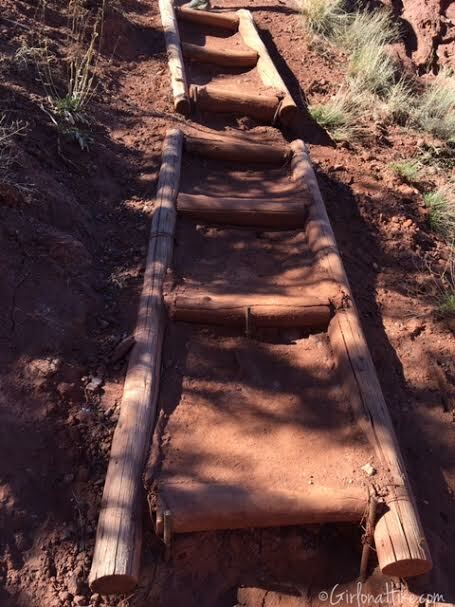 Continuing on the trail, you will sometimes hike on these flat ladders, to help you step up. 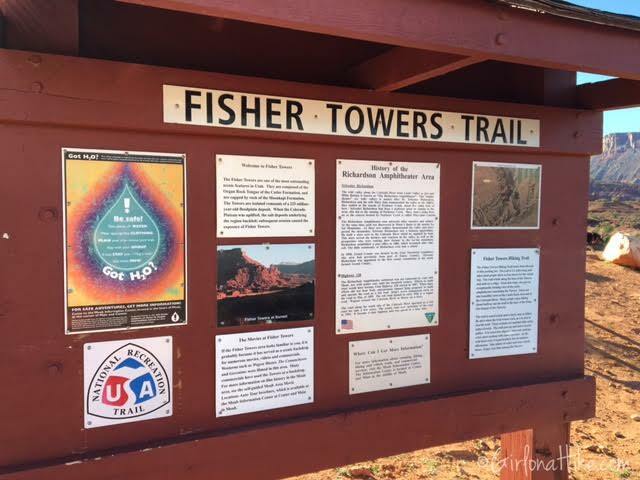 At about 2.0 miles, the trail really opens up and you will have fantastic views of the Fisher Towers behind you. 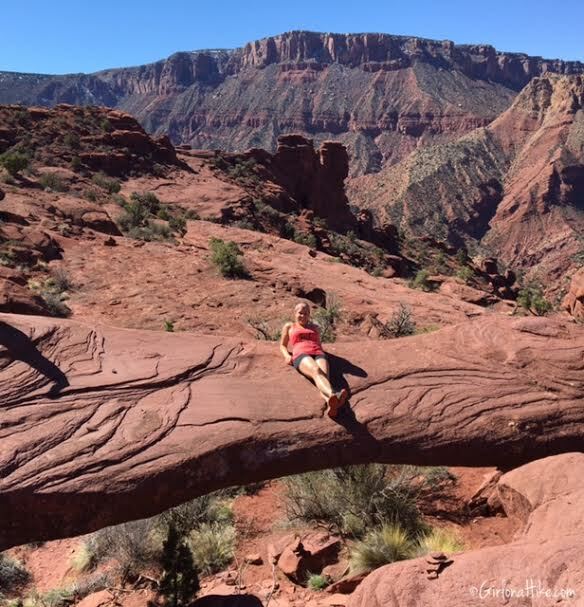 The trail will actually make you hike under this small natural bridge. It's another great place to take some photos. 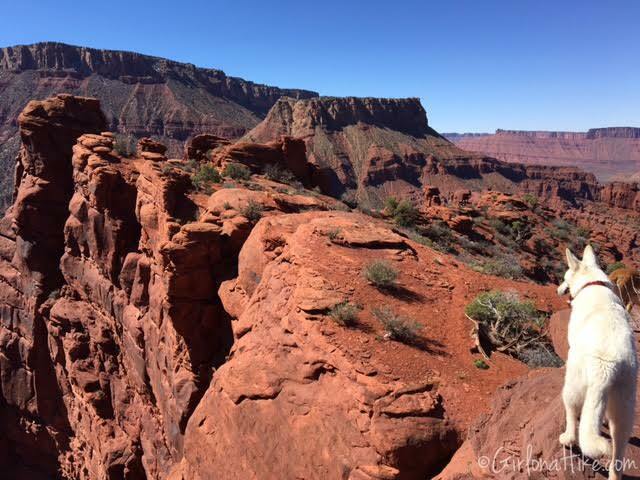 The last little bit of the trail will put you on the edge of steep cliff sides. This is where you'd want to keep an eye on children hiking. Pick a spot along this ridge, and take a snack break, which completes the hike. 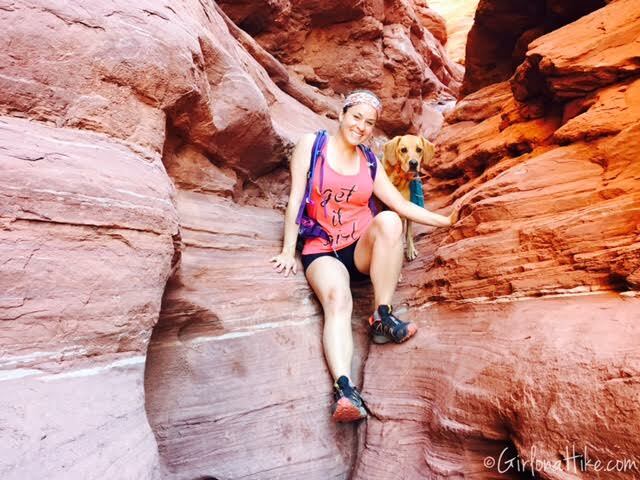 Return to your car the same way you hiked in. Charlie wasn't used to the 70F "heat", and needed a quick nap before we hiked back to the cars. 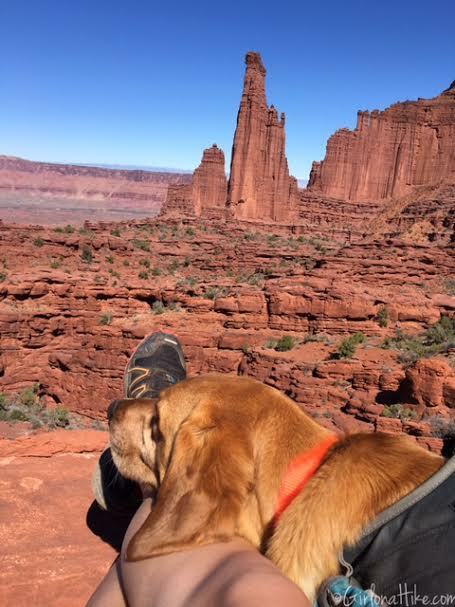 I loved this view though - nothing better than a dog and foot shot of your view. 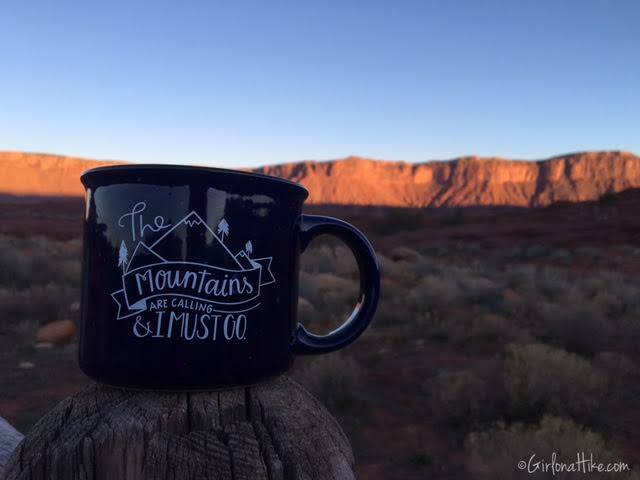 Since 1949 the Moab area has been a popular location for movie, commercials, music videos, and brochure photos. 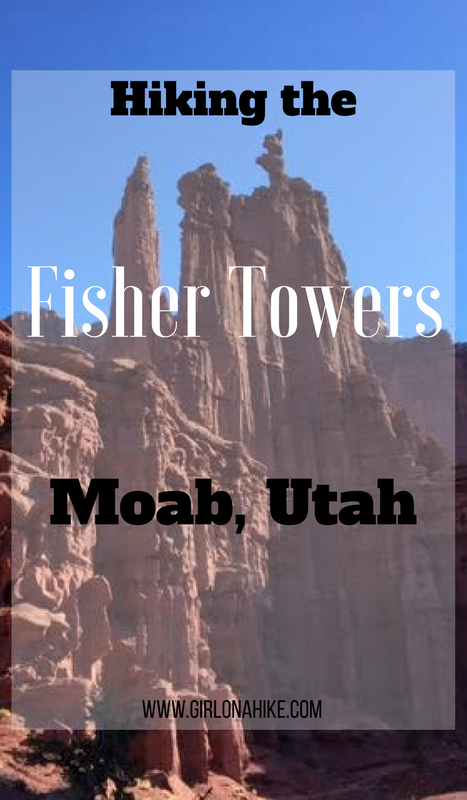 Here are all the movies filmed near Fisher Towers. What a bummer about the camp site! That can be super frustrating! Glad you ended up finding something else. 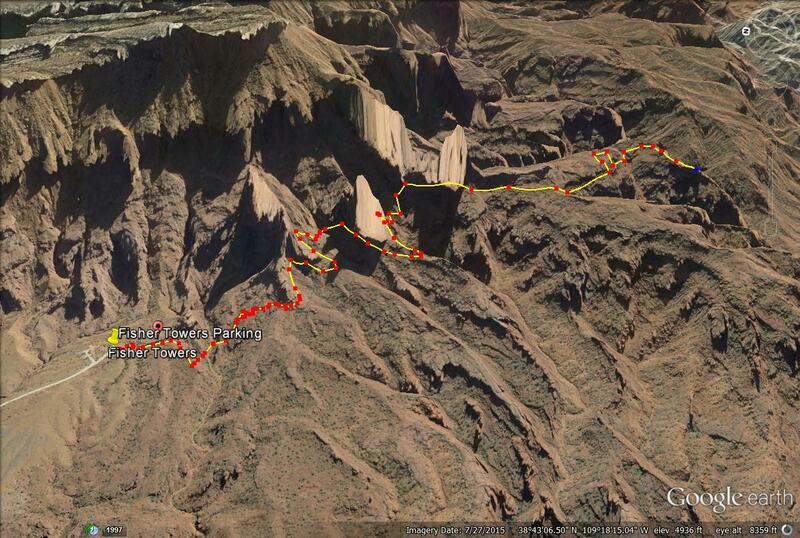 I am heading to Moab early Friday morning so hopefully we can find a site! 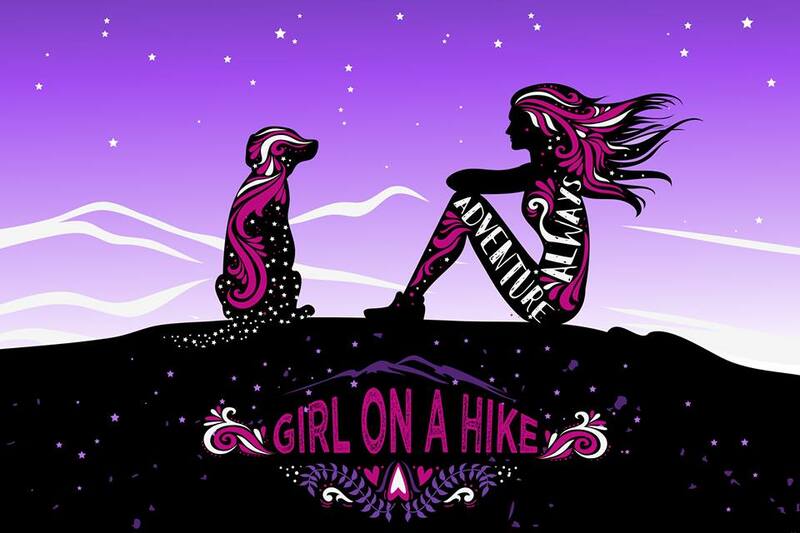 Great recap will use this for our hike! I NEED that mug!! Where did you get it? Help! I will have little time, how long do you think I will take the trail? 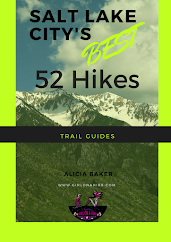 Anywhere from 2-4 hours depending on your hiking speed and how far you want to go.